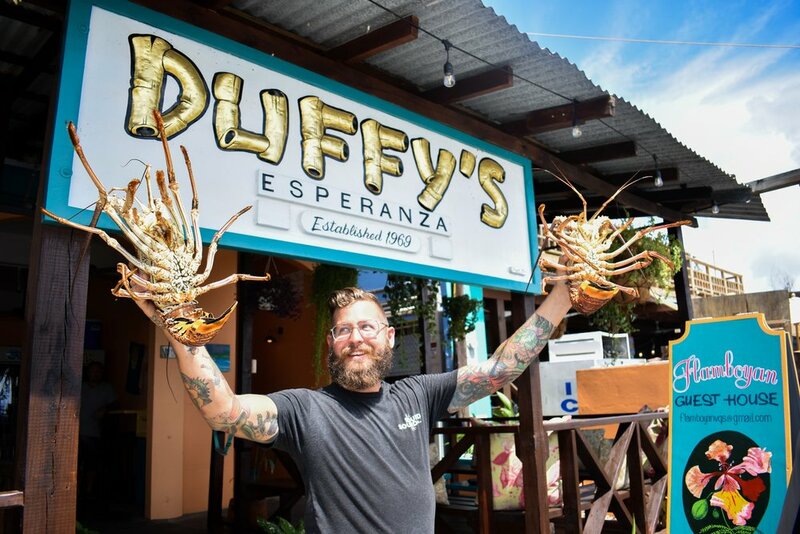 Located in the heart of Esperanza on the island of Vieques, Puerto Rico, Duffy’s is a local favorite serving fresh seafood, juicy burgers, tropical cocktails, and more alongside breathtaking ocean views. 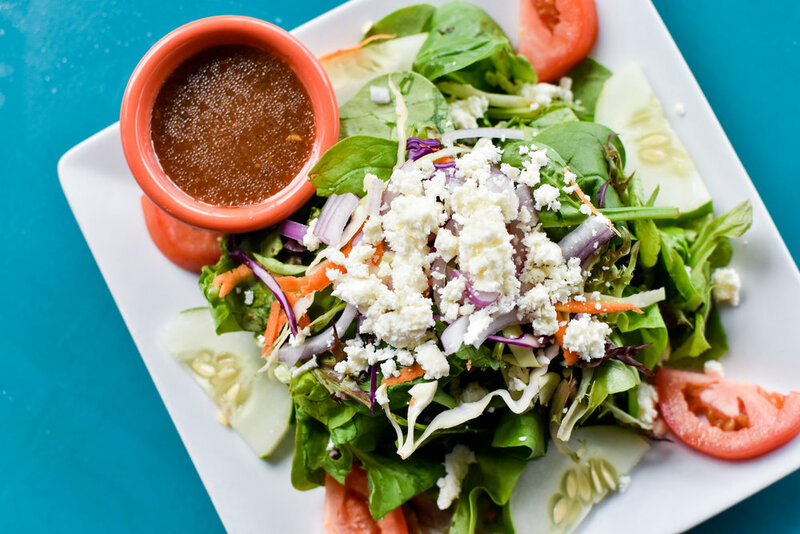 Enjoy a wide variety of menu items for breakfast, lunch, and dinner on the expansive patio at Duffy’s, or place a to-go order* with the bartender and grab a snack for the beach! *To-go orders must be placed in person. Thank you for understanding! 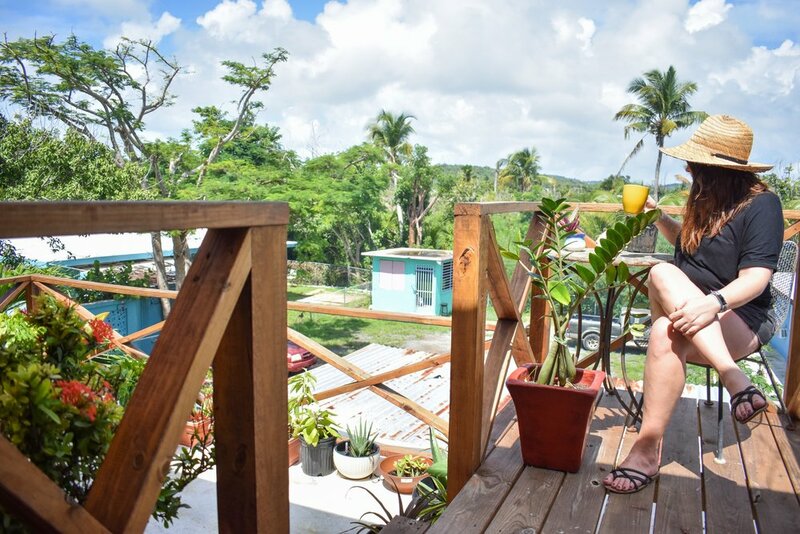 Looking for a place to stay in Vieques? 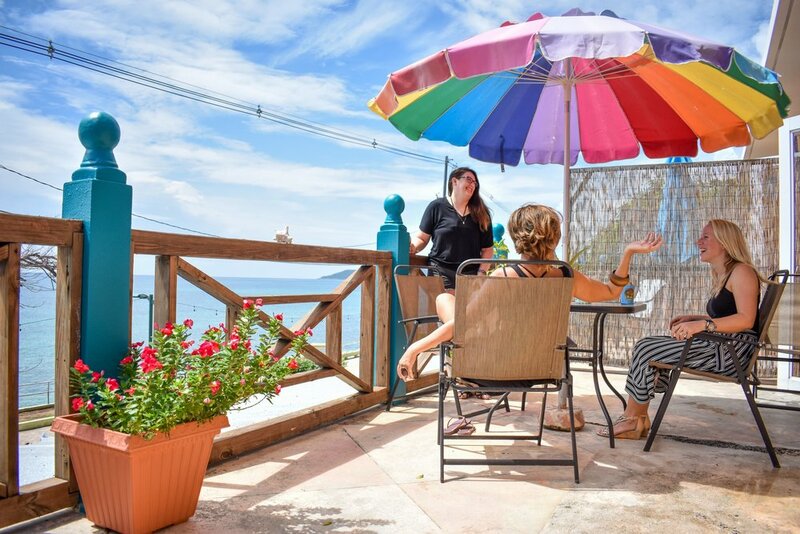 Check out Flamboyan Guest House, located directly above Duffy’s! Four guest rooms featuring ocean views, air conditioning, and private bathrooms. 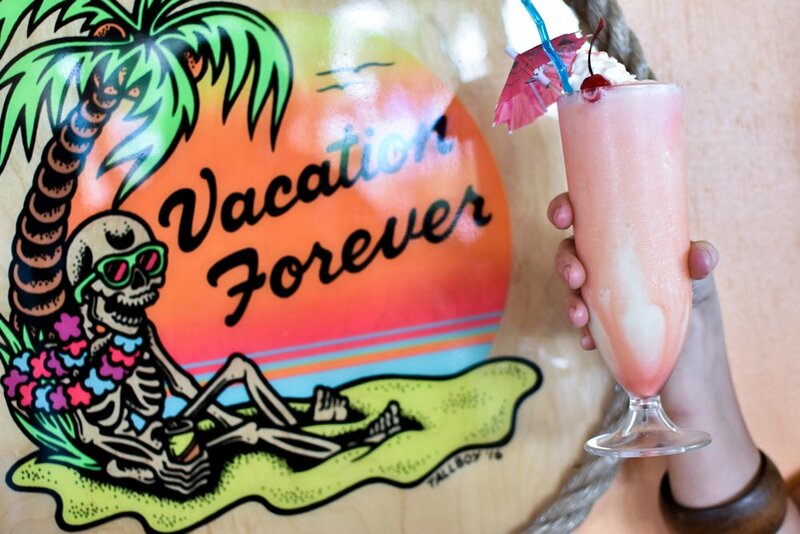 Plus, you’ll be steps away from the best seat in town! If you’re looking for a place to host a private party or you’re looking to make reservations for a large group of people - look no further! Use the contact form below to get in touch and we’ll follow up with you ASAP.